I’ve attended a lot of weddings. My favorite was one wedding in which I was the maid of honor. I absolutely loved my dress. It was a bright, shiny forest green with huge poofy short sleeves. 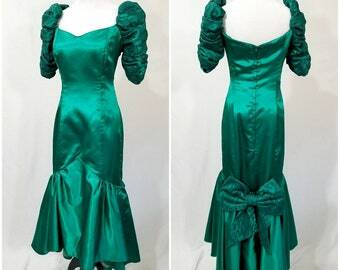 It had a fitted bodice and a full skirt. I wore velvet black pumps with it. 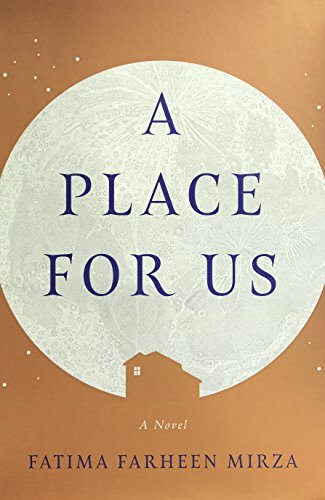 I just finished reading A Place for Us by Fatima Farheen Mirza, which is a family saga about a Muslim Indian American family gathering for a long-awaited wedding. I really wanted to love this book. And I did love parts of it. The writing is beautiful and often very insightful. It just didn’t come together for me. I still recommend it because I’m in the minority opinion here. Everyone else really loved it, so it’s possible that I’m just wrong. I often am. 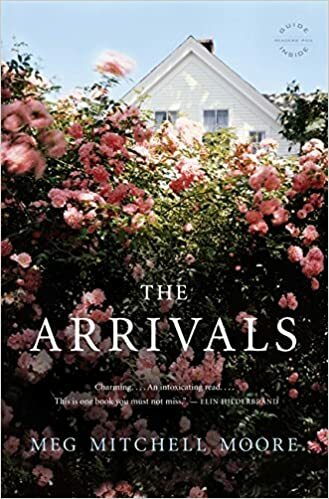 I love books set in the Midwest, and Ansay is my go-to author for such books. The opening quotation from Chekhov is all you need to know about this one: “If you fear loneliness, then marriage is not for you.” Also, bonus points for any book that can correctly identify what hot dish is. Rich people floundering around acting like fools is one of my favorite subgenres. 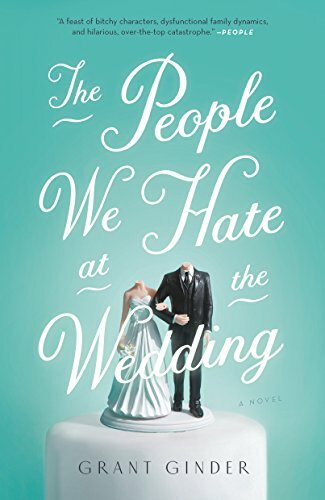 This is a wedding that’s so full of family chaos, you’ll be glad you’re home reading instead of being at a family wedding. More family drama here with some wicked sibling rivalry. I thought it was funny and quite poignant. And isn’t it true that at any wedding, at least two people will hate each each other? 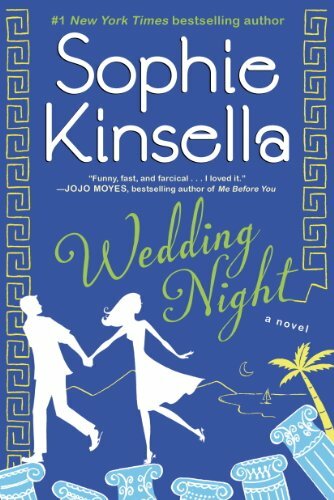 I love that Kinsella’s books read like farces. It’s like watching a comedy of manners on stage. 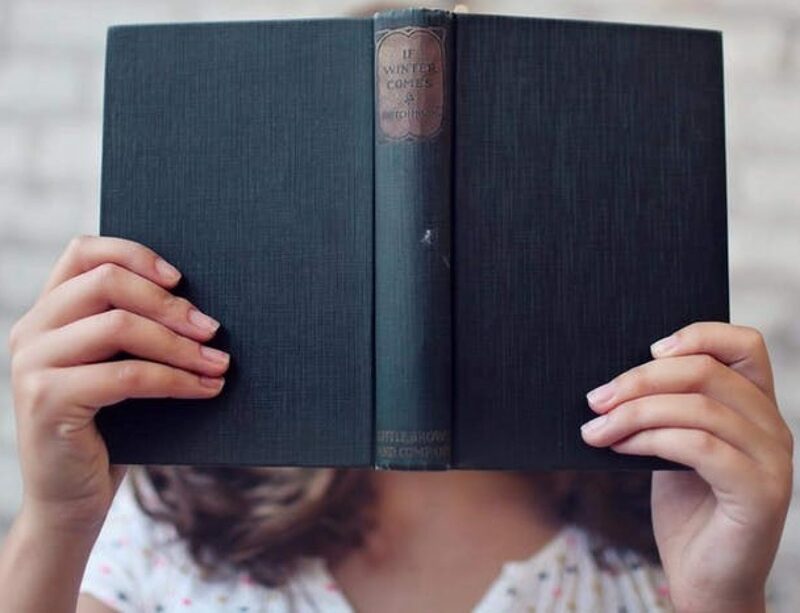 I often forget the plot details after I read one of her books, but I adore the experience of reading everything she writes. I enjoyed this one immensely, which means it’s time to read it again. 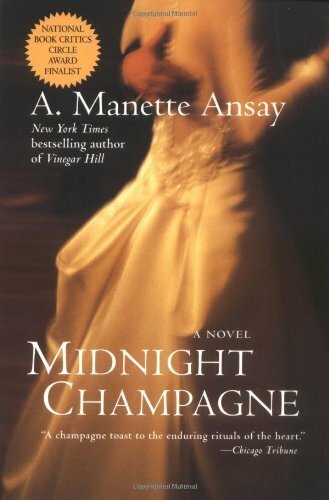 I’m not going to lie: If I had my shiny green dress, I’d put it on right now to re-read this book.